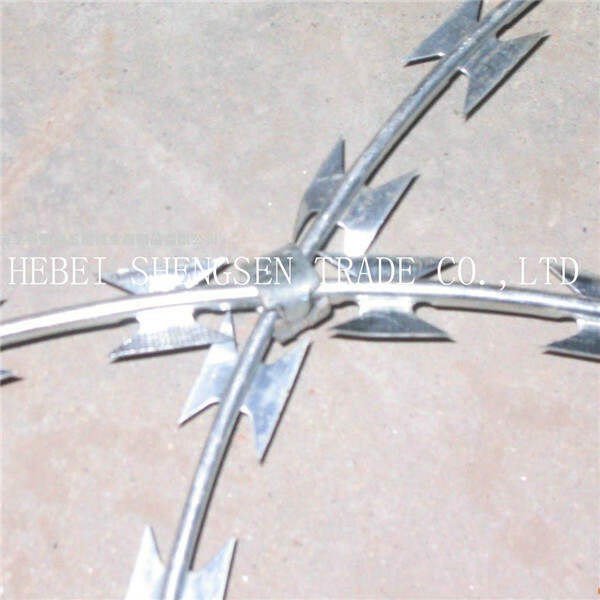 Razor barbed tape is a kind of modern security fencing materials fabricated with razorsharp steel blade and tensile wire. 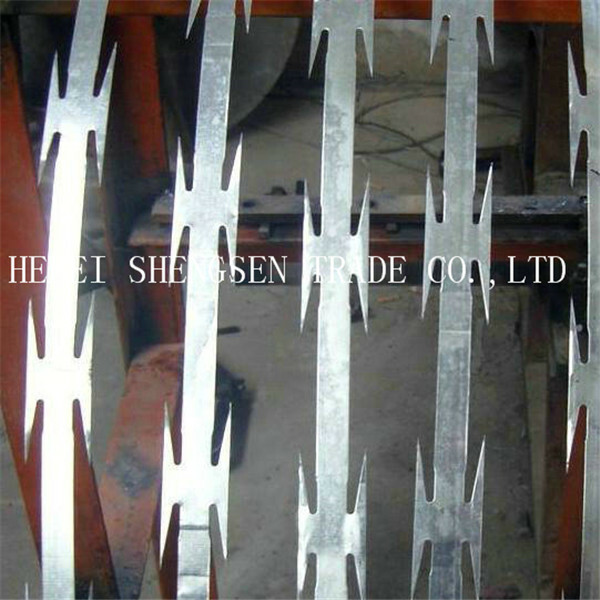 Barbed Tape can be installed to achieve the result of frightening and stopping to the aggressive perimeter intruders, with piecing and cutting razor blades mounted at the top of the wall, also the special designs making climbing and touching extremely difficult. The wire and strip are galvanized to prevent corrosion. 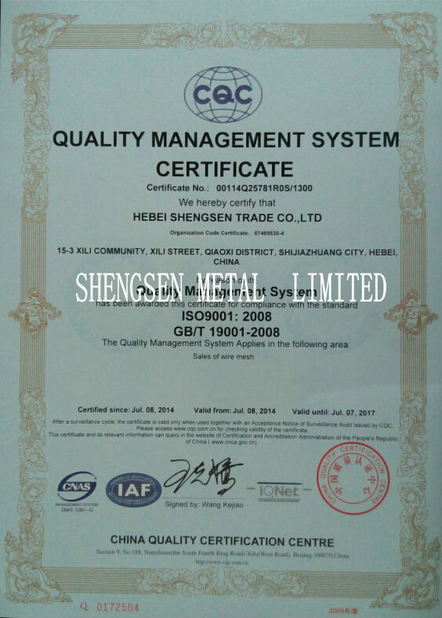 Material :low carbon steel wire , hot dip galvanized , stainless steel , PVC coated . Razor type : BTO and CBT. 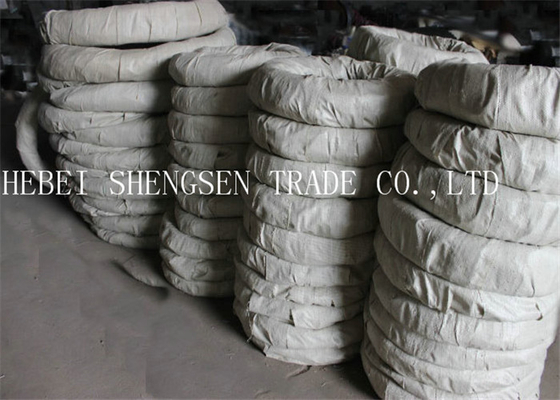 Razor coil type:single coil and concertina coil .